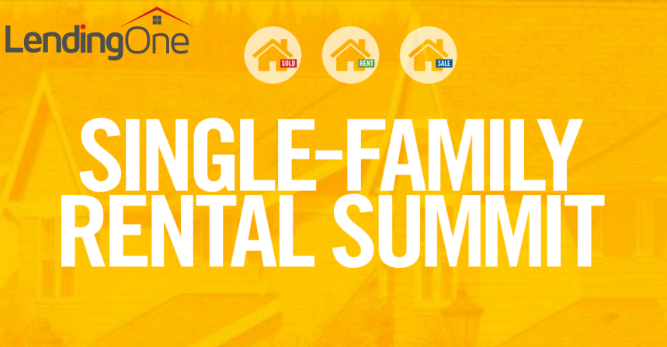 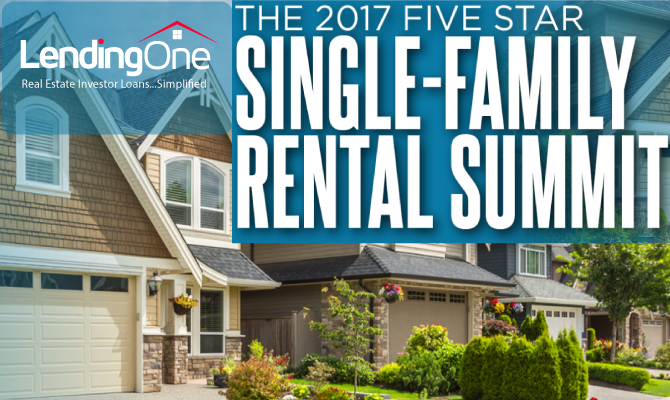 LendingOne is happy to join other industry leaders at the many real estate investor conferences that take place around the country each year. 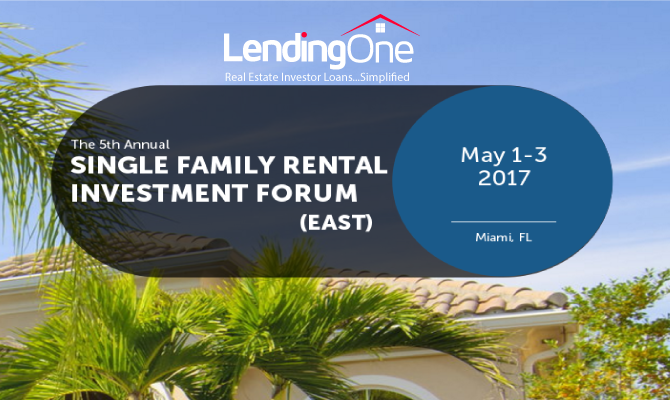 These events are a great way for hard money lenders, private money lenders, fix-n-flip or rental investors, contractors, and more to meet, network, and continue growing their businesses. 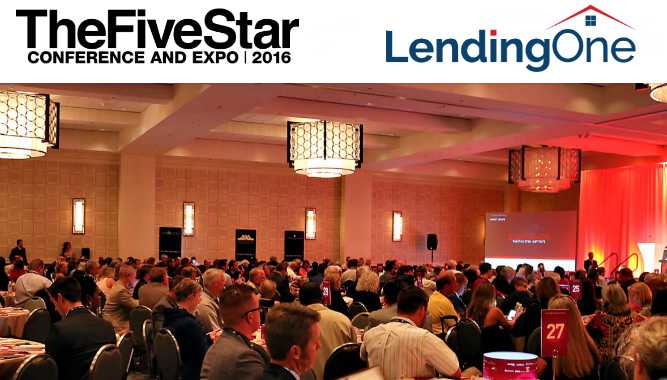 LendingOne has been a featured speaker, panelist, and attendee at some of the top conferences hosted by IMN, Five Star, Lendit, and Think Realty. 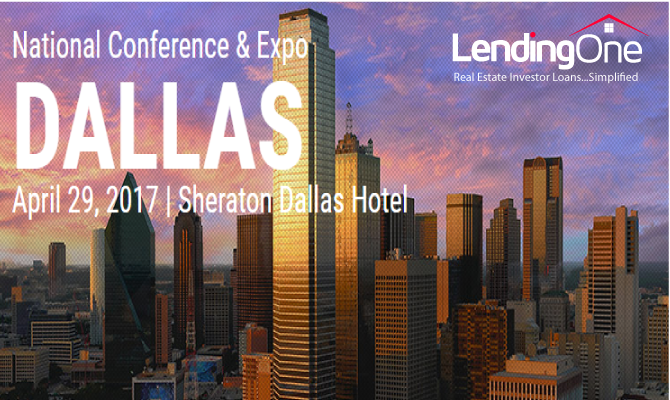 Take a look at some of the past events we have attended and be on the lookout for upcoming conferences that you can expect to see LendingOne at this year.